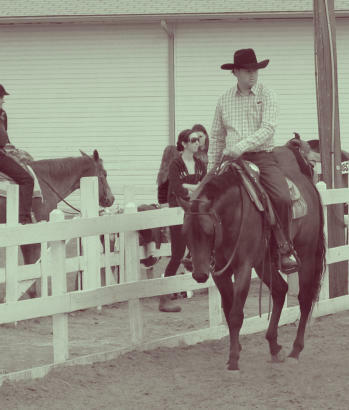 schedule a time to meet and see our equestrian facility!  At GNR, LLC we are a family friendly facility that caters to our clients and horses individualized needs. 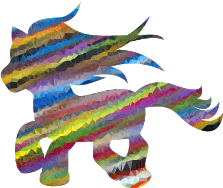 It is our mission to assist you with a successful, safe and fun equine experience; whether you are starting lessons on our school horses, buying your first horse, or needing assistance training a horse of your own. We will be there every step of the way to answer questions and help create a positive bond with your horse. 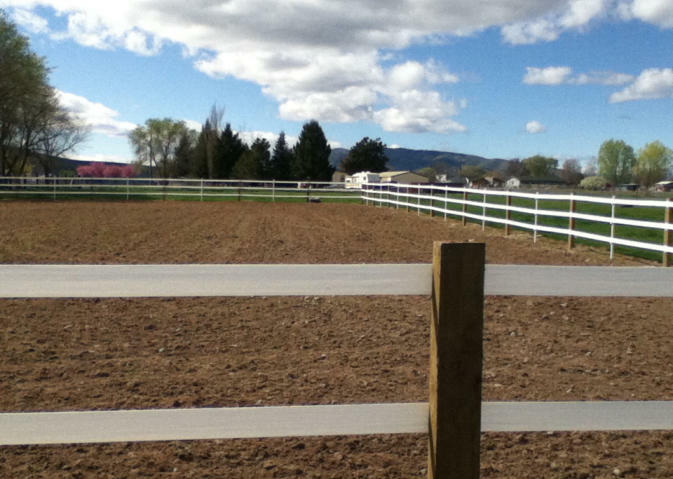 GNR, LLC is a small, quiet equestrian facility located off of North Wenas, just ten minutes from downtown Selah, WA.